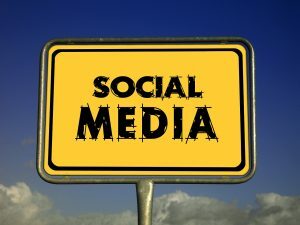 Should my business me on social media? 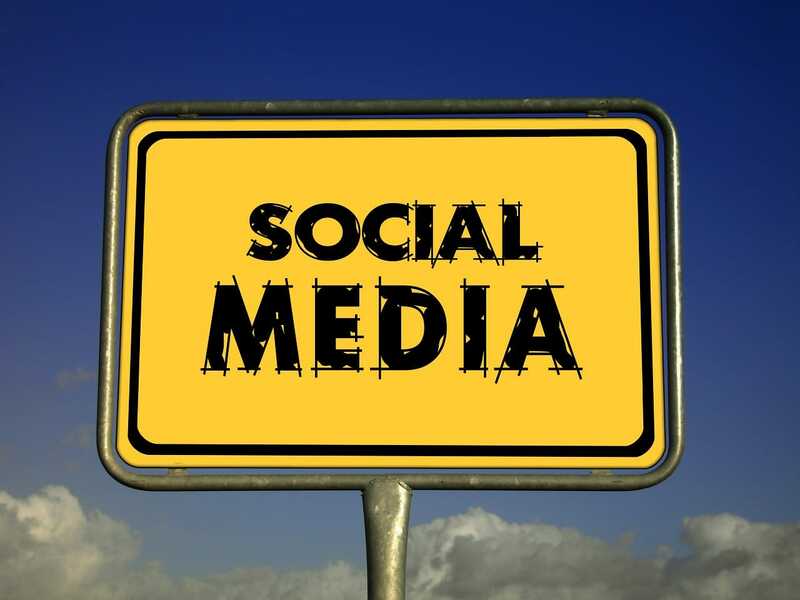 Still not convinced that your business should be using social media? As a business, marketing is one of the most important elements for letting customers know what your brand/product is about and why they need it, in fact without marketing your brand would be unknown. Digital marketing has become one of the keys to unlocking your ultimate marketing strategy. Social media, to name one, is one of the many reasons your competitors are ahead of you to unlocking this new and evolving way marketing is approached. Content marketing is not only important for SEO, but also to attract new customers. Through social media, you can also let your customers know about each new blog on your website or what services/products your business has to offer and why they need it. Want to improve brand awareness? Social media is the answer, where you can give your business a human voice that people can relate to and interact with. When successfully managing your social media activities it will always improve how many traffic referrals you get to your website. Customers need to trust before they can purchase something. By engaging regularly with customers on social media makes them feel they can trust you. Your competitors will more than likely be on social media and if they are not, you will be one step ahead of them. Through content, building relationships with customers and the correct strategy you will have a definite advantage and have a chance at beating your competitors. Connect effortlessly with people online. This also gives potential customers a chance to find you. So even if you are not on the front page of Google, they can still find you on social media and your website will still receive traffic. You can deal with comments/complaints/queries quickly and effectively; the instant feedback demonstrates high levels of customer service and that you can resolve any issues online. I don’t know about you, but I think I’m convinced! What are you waiting for? Be where your consumers feel comfortable and where you can beat your competitors! This entry was tagged B2B, Digital Marketing, Marketing Strategy, Social Media, Social Media Marketing. Bookmark the permalink.